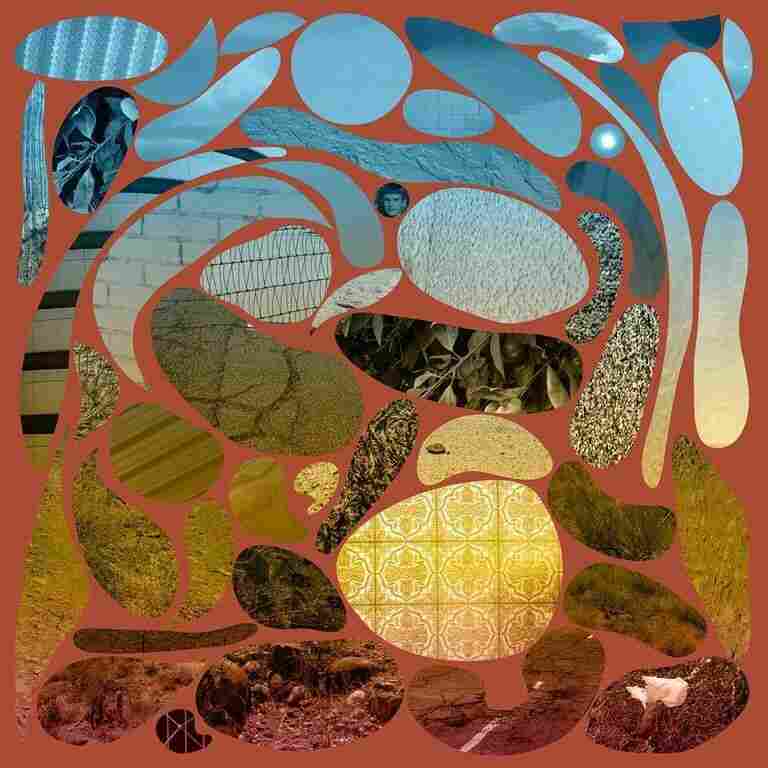 With 'Phoenix', Pedro the Lion's David Bazan Emerges from the Mines of His Interiority On the first Pedro the Lion album in 15 years, songwriter David Bazan reckons with his roots, telling an origin story while avoiding any trace of self-mythologizing. Pedro The Lion's new album, Phoenix, comes out Jan. 18 on Polyvinyl Records. Bazan made Phoenix using the process he first utilized during his Pedro days, writing the arrangements himself, backed by other musicians on the record, this time joined by Erik Walters on backing guitar and vocals and Sean Lane on drums. As he tells it, it's the first of five Pedro records to come, a series of albums named after and inspired by the places he lived growing up. 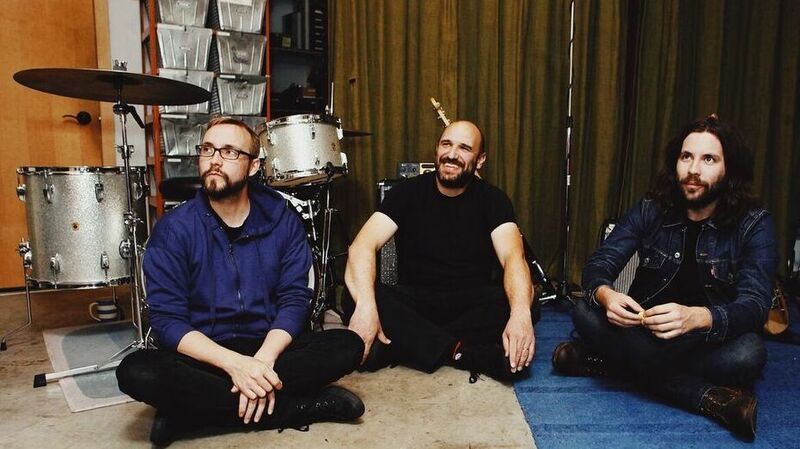 "I didn't realize what calling my music Pedro the Lion again would mean to me, but it's re-connected me to parts of myself and my history (both sonic and personal) that I had lost touch with," Bazan wrote. Across the new record, Bazan works in vignettes, recreating scenes from his early years. Lyrically, the subject matter of his music has always felt achingly personal, even when the stakes are small; in Bazan's work, tiny memories and private moments offer a space for deeper reflection. There's "Yellow Bike," a snapshot that fast-forwards to connect the restlessness of youth to "that little ache inside," felt years down the road. "Model Homes" presents another simple act elevated in retrospect: Bazan recollects touring open houses after church, reveling in the air conditioning, wrestling with loneliness. The cavernous spaces, empty and unburdened, offer a sense of hope. These seemingly minor moments point to major questions. Take "Clean Up": The chorus, repetitive and instructive, recollects a simplistic childhood singalong song. One particularly resonant line — "I tried eternity and a couple of other drugs, it was such a romantic place to hide" — distills a lifetime of searching in but a few simple few words. In the midst of the messes we make or find ourselves consumed by, it's easy to scoff in the face of such a suggestion. But Bazan's words are rich with experience, his clear delivery cutting through the noise. By offering up his own interior narrative, Bazan holds a mirror to the self-mythologizing we all do in retracing our own steps. To write Phoenix, Bazan spent time in the namesake city; the soaring "My Phoenix" is the kind of anthem that will resonate with anyone who's left his or her hometown, then returned for holidays, births or funerals. The whole thing clashes and clamors, but a sentimental tug remains, even as that sense of connection and belonging diminishes over time. There's bound to be baggage when you go back to a place — both emotionally and geographically — from your past. For both longtime followers and Bazan himself, the record serves as an opportunity, a chance to revisit a place and assess what, in retrospect, has shaped its creator. Phoenix is an unflinching invitation to Bazan's own personal reckoning. He's still analyzing the motivations, decisions and actions that have come to define his own history, but in recasting his origin story, he's also offering the audience an open door.